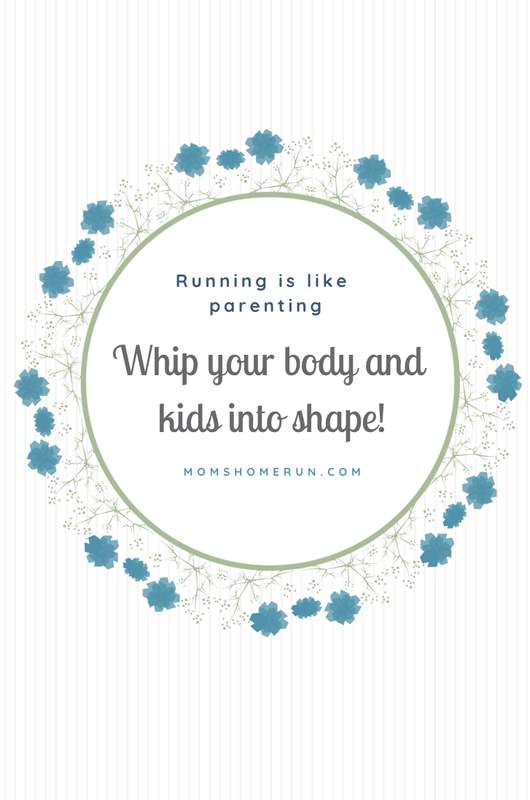 Whip you body and kids into shape! Running and raising kids have a lot in common. Just like you whip your body into shape by running, you whip your children into shape by educating and raising them. When I first started running, my body was not amused. Just like a child protests agains the demands you make on it, my body moaned and groaned when I made it run more and more miles. It protested with tired muscles and responded slowly. But in the end it adjusted! My body became lean and mean, a real running machine! And the moans and groans became shouts of joy. The same thing applies to raising your kids. Let me give you an example: I've decided that, in the future, my kids can make their own beds. And just like my body did back then, my kids moan and groan and respond with resistance. But slowly and surely they'll adapt, and soon making their bed will be a normal part of their routine. Whether it's raising kids, or training for the New York marathon: you'll succeed in the long run! 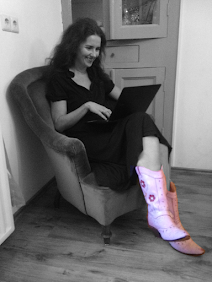 Your blog is great, Nicole! I'd love to be interviewed for your portraits, so send me an email to kristina.pinto@gmail.com and we can take it from there--thanks! Thanks for sharing your thoughts with us at The Blogger's Pit Stop! Love this comparison! It's so true that it's our job to whip them (and ourselves) in to shape. :) Thanks for sharing at Sweet Inspiration!